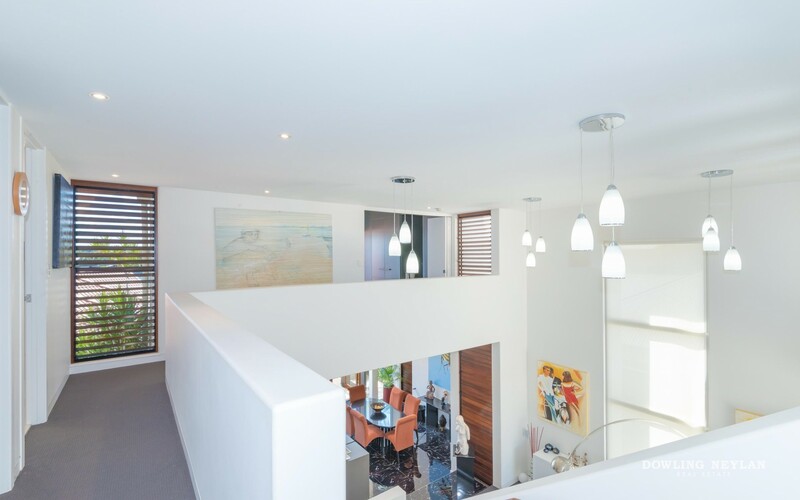 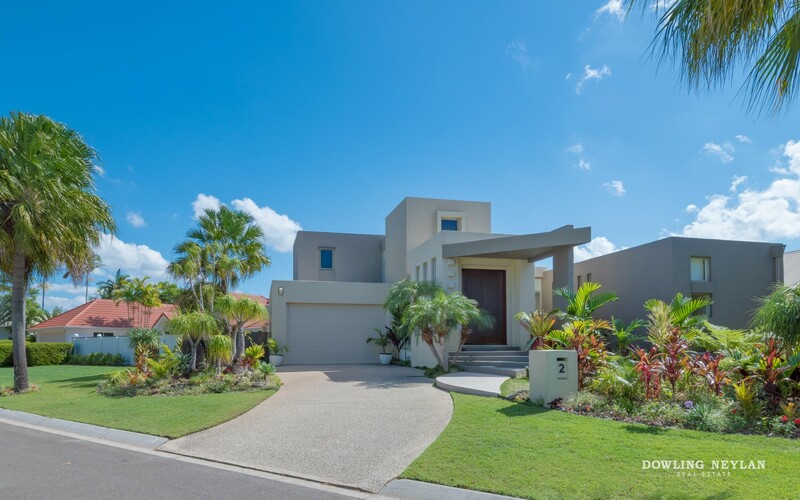 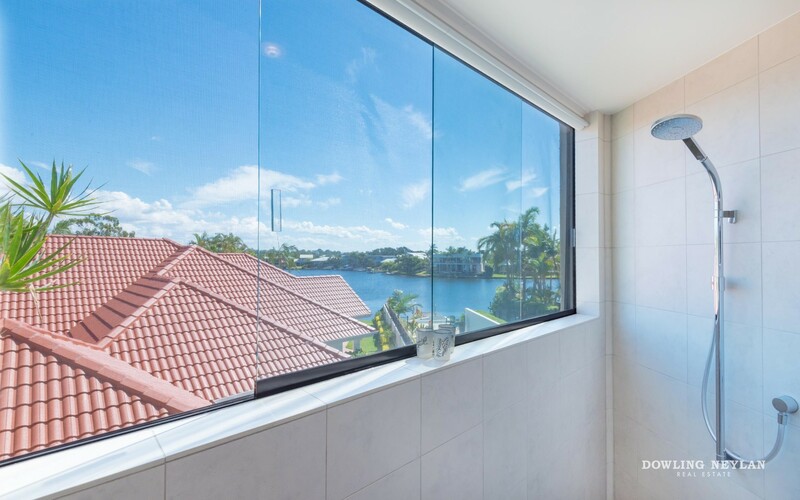 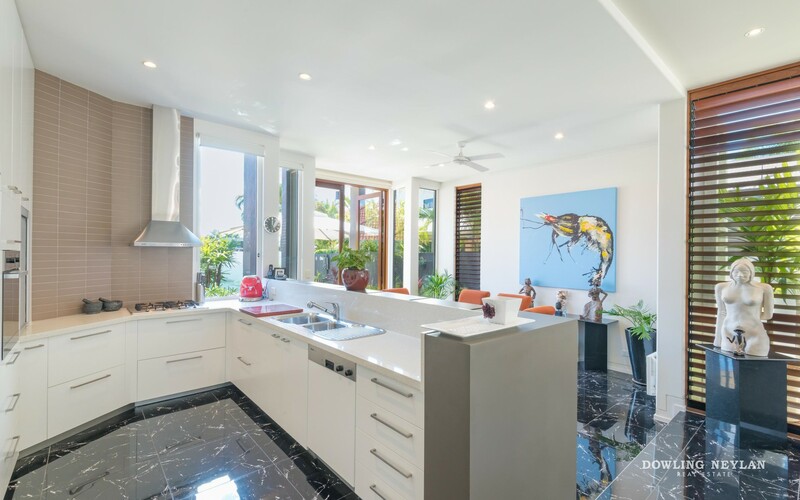 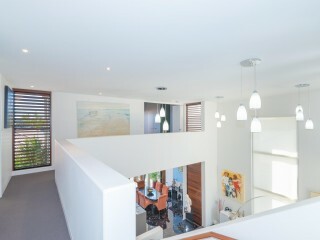 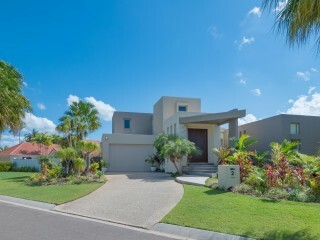 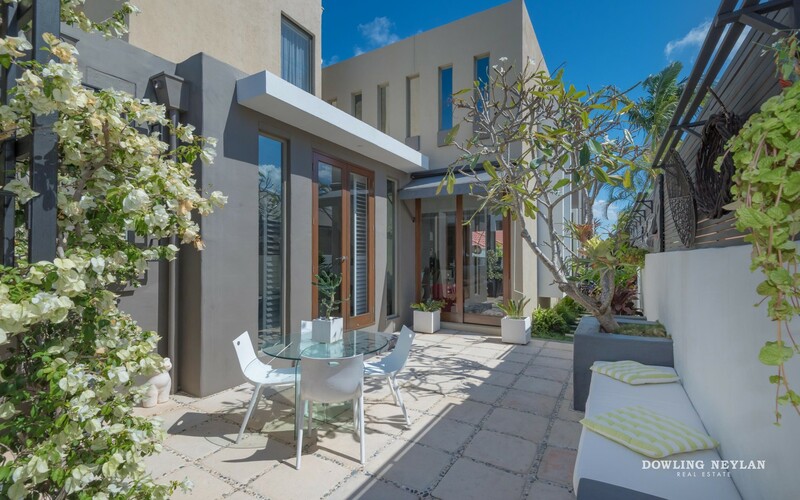 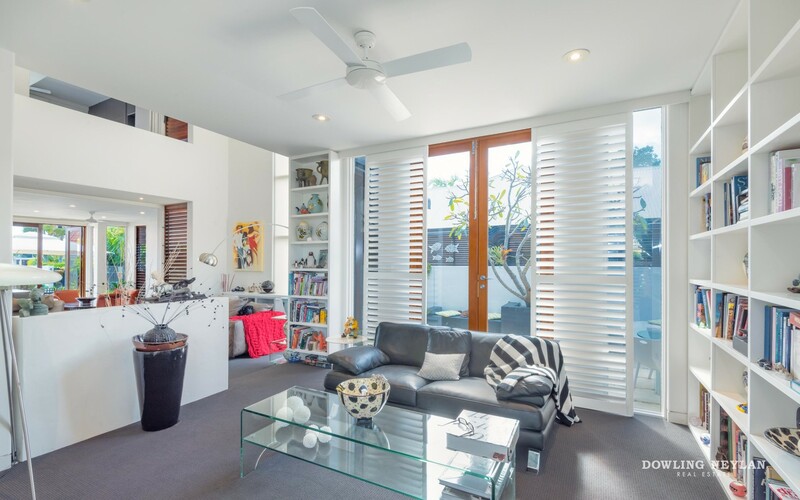 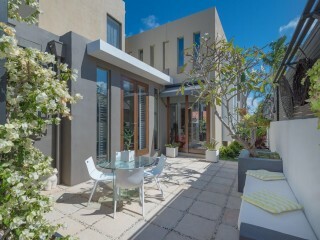 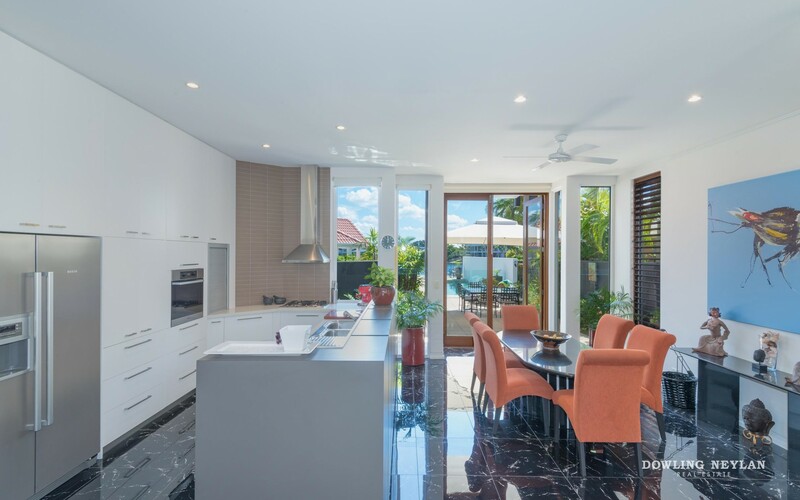 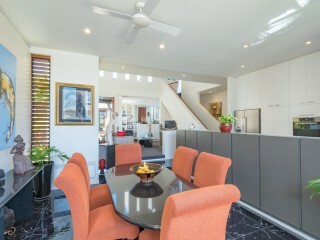 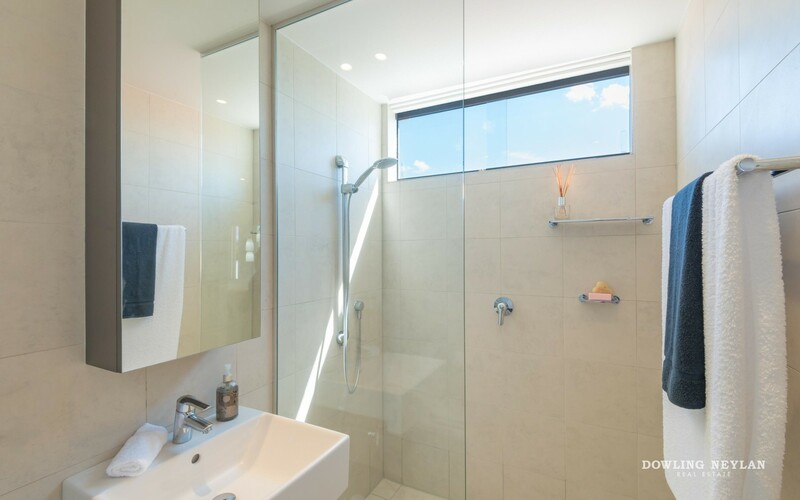 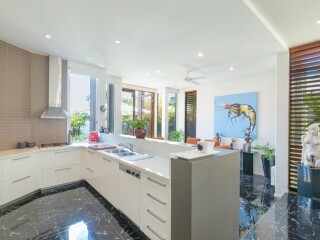 Luxuriously appointed over two levels, this beautifully presented 'Frank Macchia' residence is situated in a private setting in one of Noosa Waters sought after streets. 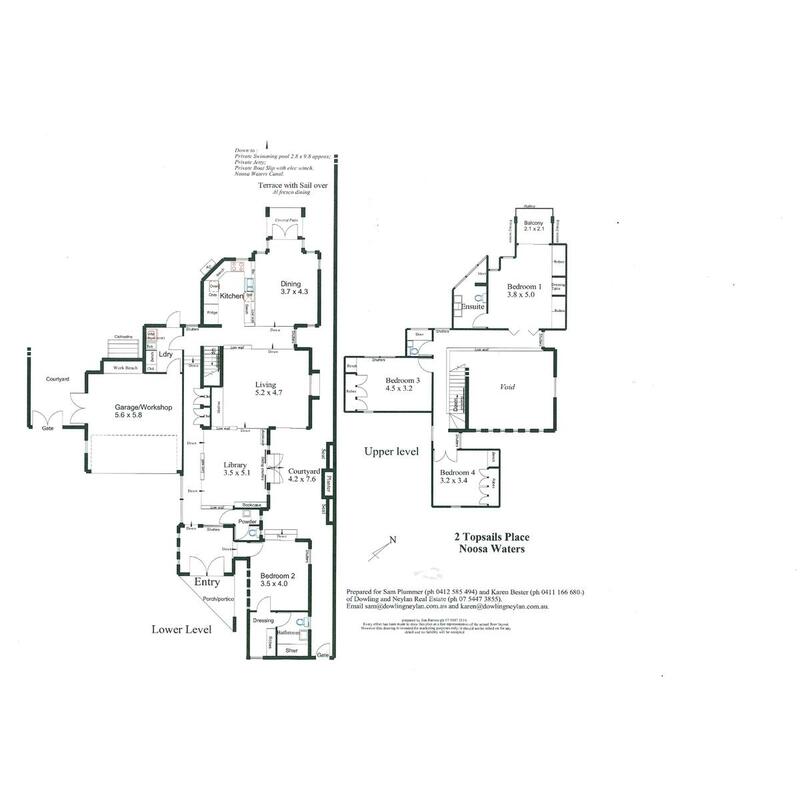 The exceptional floorplan, quality finishes and breathtaking views create this timeless home. 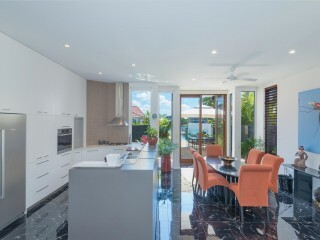 A stylish blend of classic style and sophistication come together with separate formal and casual living areas, open plan kitchen with stone bench tops and stainless steel appliances all complimented by the breathtaking cathedral ceilings and clerestory windows. 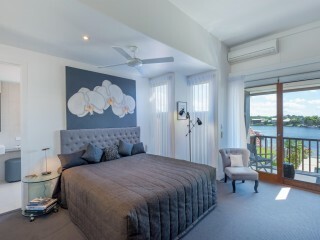 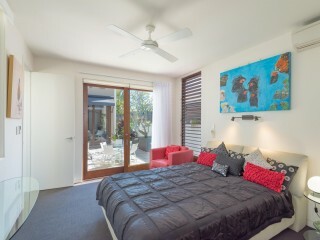 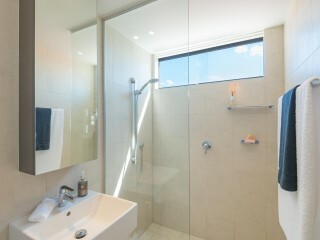 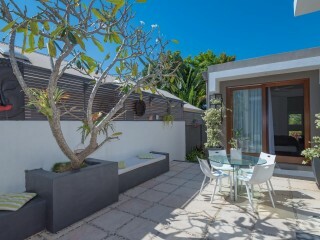 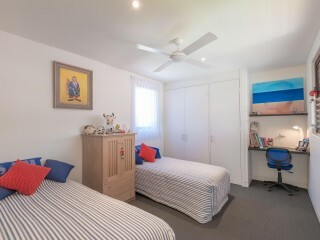 The ground level also features a guest suite with walk in robe and bathroom, powder room and laundry with ample storage. 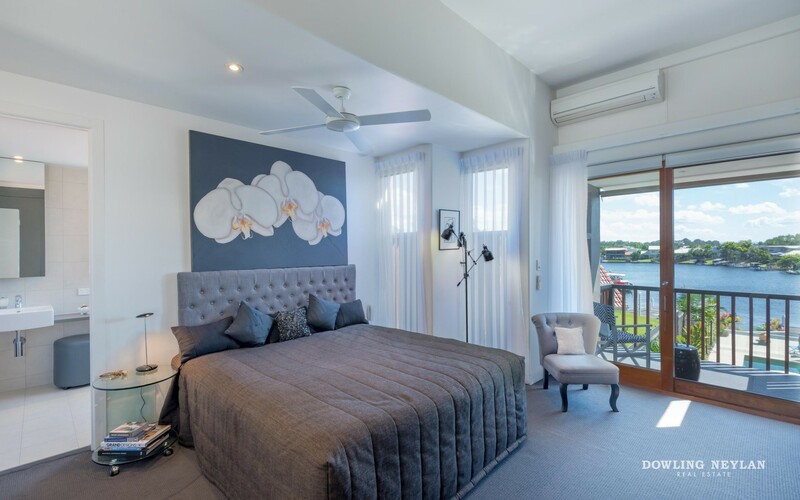 On the upper level, the main bedroom has a spacious ensuite with his and hers vanity, double built in wardrobes and a balcony overlooking the canal. 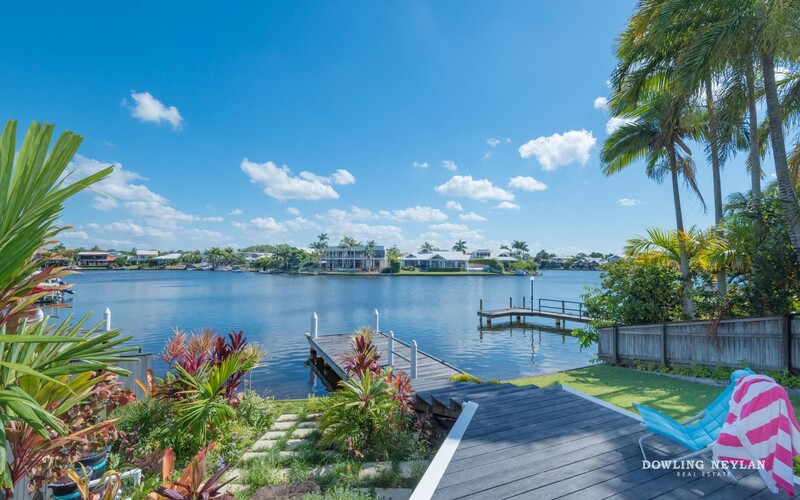 The perfect spot to get away and relax. 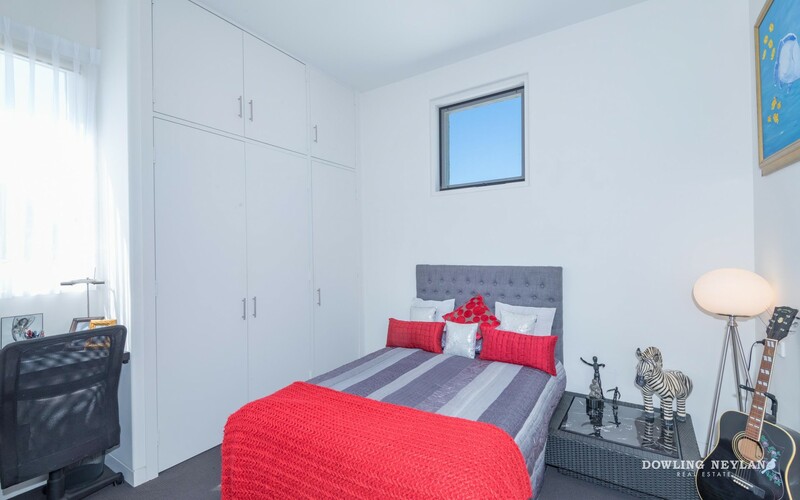 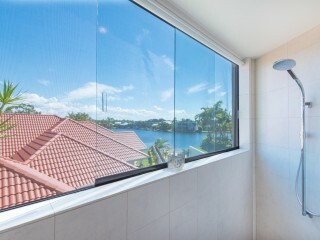 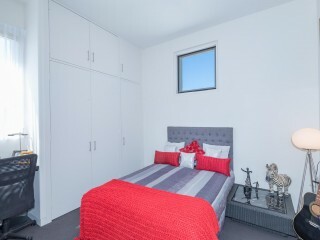 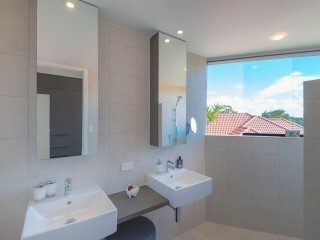 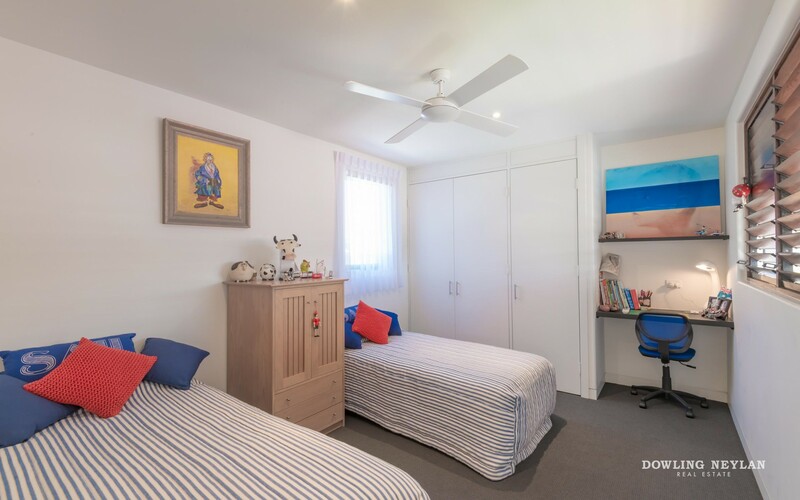 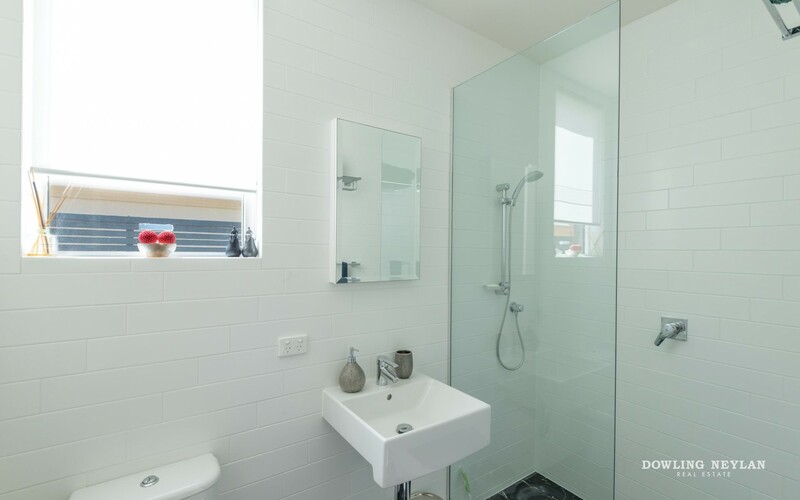 The other two bedrooms have built in wardrobes and share access to the main bathroom. 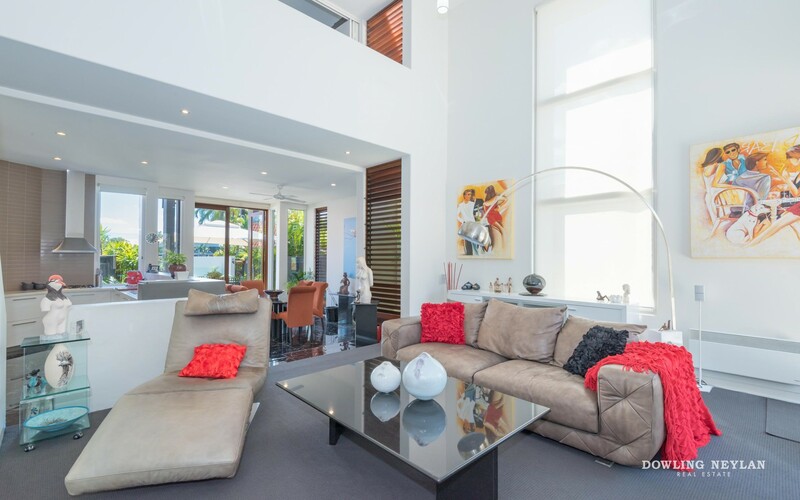 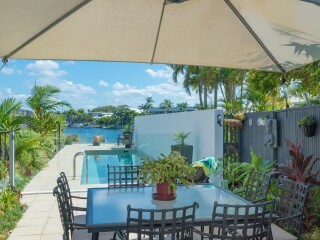 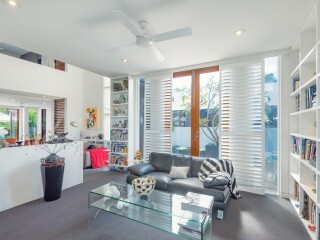 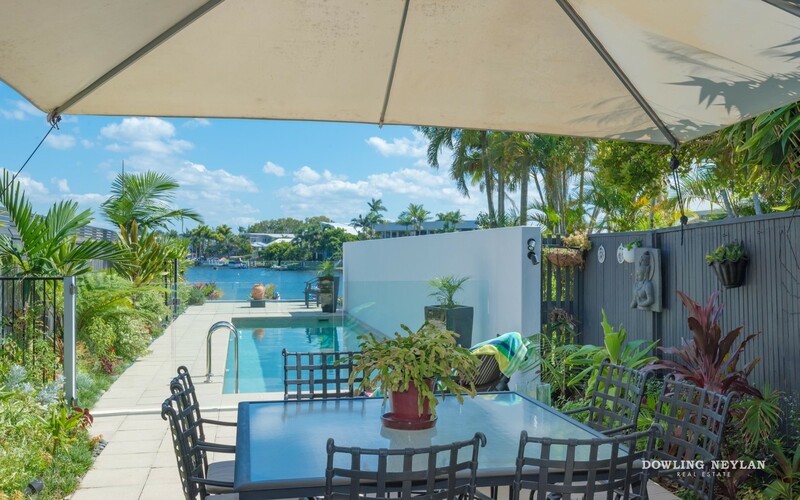 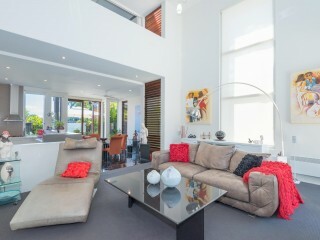 Perfect for entertaining this home sets a new standard in indoor/outdoor living through the use of a in ground salt water swimming pool, undercover entertaining areas overlooking the canal, private courtyard and shared jetty - perfect for year round use. 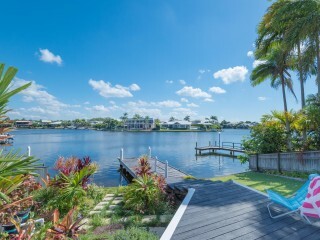 Enjoy boating, windsurfing and fishing from your back yard, or relax in quiet space overlooking the water. 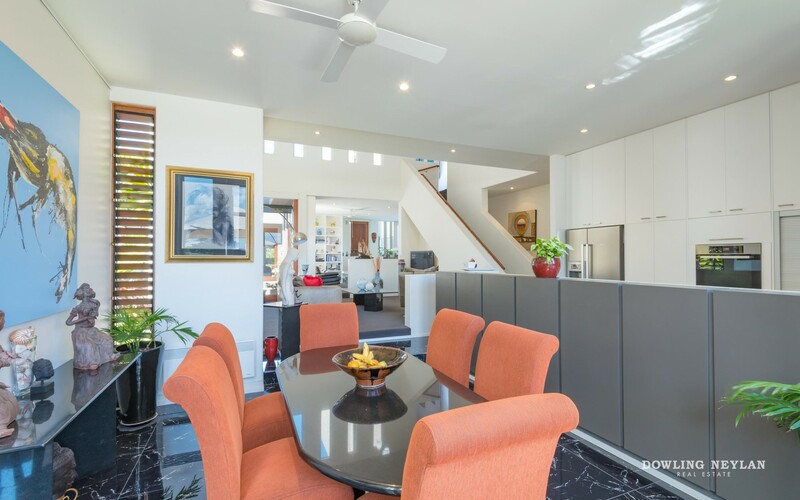 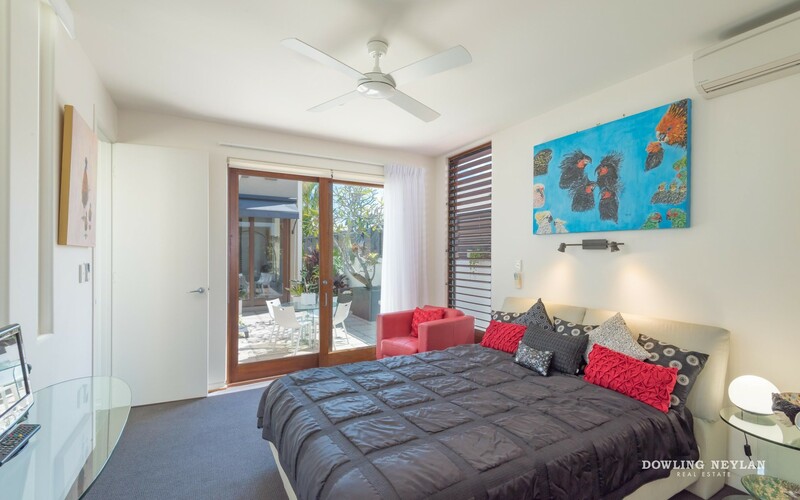 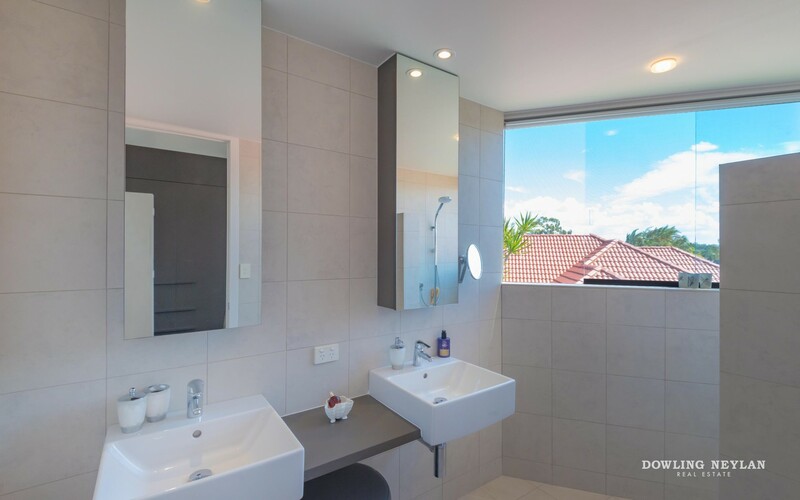 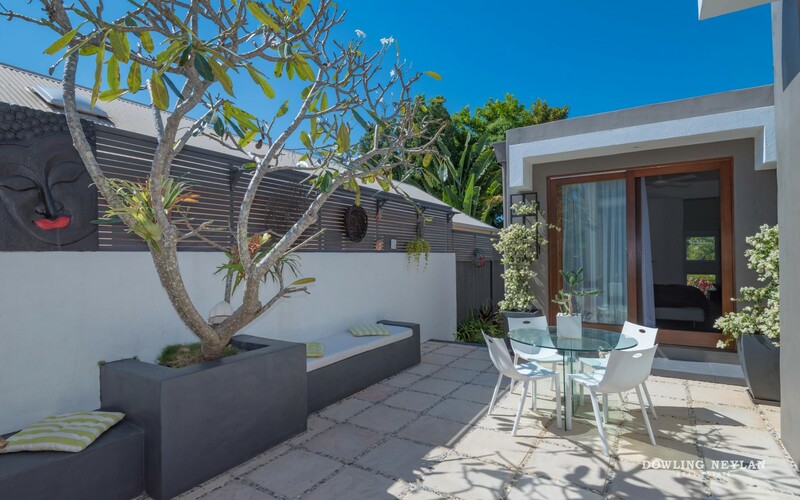 A peaceful and private home, all located within minutes of Noosa River dining and shopping precinct and a 5 minute drive to cosmopolitan Hastings Street and Main Beach.